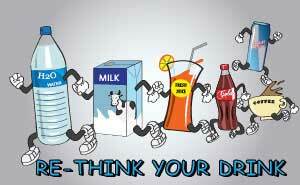 An easy way for children to learn about healthy and unhealthy drinks is by using the traffic light concept. 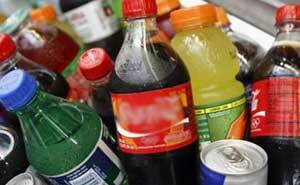 Stop Drinking - Drinks that are harmful for children include coffee, cola and energy drinks, which contain caffeine in them. These drinks are dangerous for children as caffeine draws the calcium out, weakening the bones, and can also cause headaches, upset stomach and dehydration. 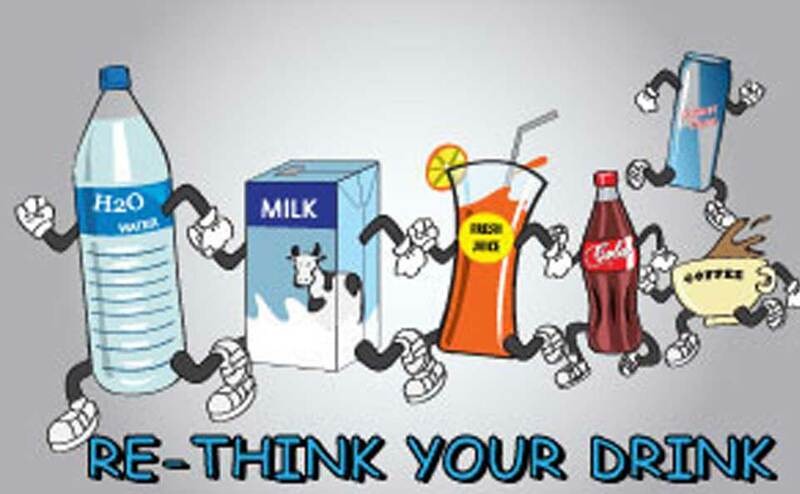 Think & Limit - Drinks that children should consume in limited amounts include flavoured milk, fruit juices and fizzy drinks which contain high levels of sugar. 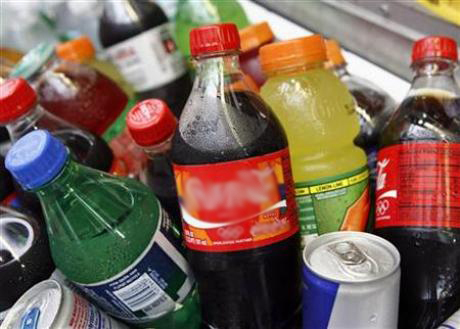 Drinking too much of these can cause tooth decay and other health problems. Drink plenty - Drinks that can be consumed freely by children include plain milk to keep their teeth and bones strong, and water to keep them hydrated throughout the day.